Squash (cucurbita Pepo 'one Ball F1') iphone x case by Maxine Adcock. Protect your iPhone X with an impact-resistant, slim-profile, hard-shell case. The image is printed directly onto the case and wrapped around the edges for a beautiful presentation. Simply snap the case onto your iPhone X for instant protection and direct access to all of the phone's features! There are no comments for Squash (cucurbita Pepo 'one Ball F1'). Click here to post the first comment. 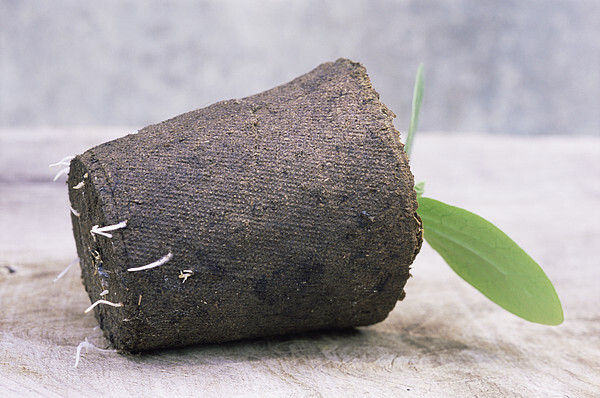 Squash seedling roots (Cucurbita pepo 'One Ball F1') growing through the walls of a peat pot. 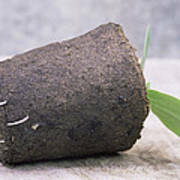 A peat pot is used for starting seeds and is made from compressed peat. 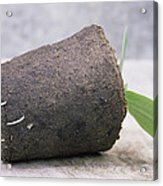 The entire pot can be planted and the roots of the seedling grow trough the walls of the pot. 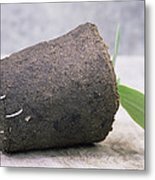 This reduces the amount of damange the plant may suffer when transplanting. Alternatives to peat are becoming more popular due to environmental issues.